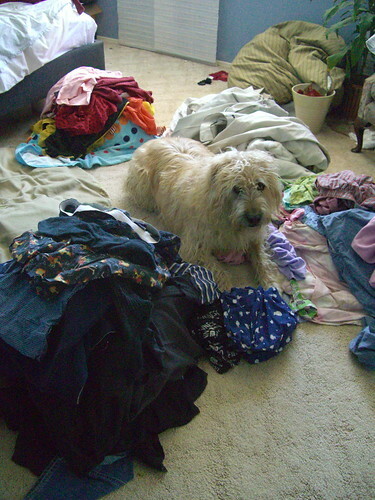 Who's laundry pile is larger - the DINK or the WMOO? "In this corner at 6'2" tall...she's a lean mean design machine. Her favorite reasons for avoiding the laundry are: gardening, stalking people on social networking websites, and fixing tea for her husband!" "In the opposite corner at 5' 2 1/4"...she's the school secretary and wiper of butts. Her favorite reasons for avoiding the laundry are: reading Elmo books, watching Elmo television, and changing poopie diapers." 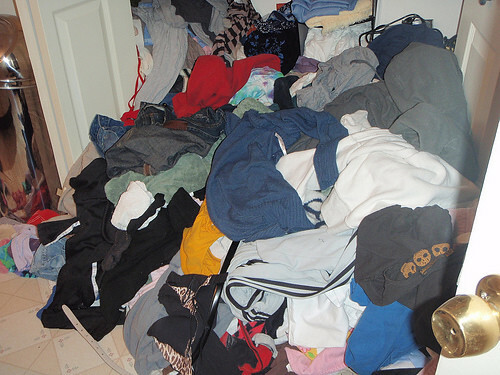 Join the fun, show us your dirty laundry!